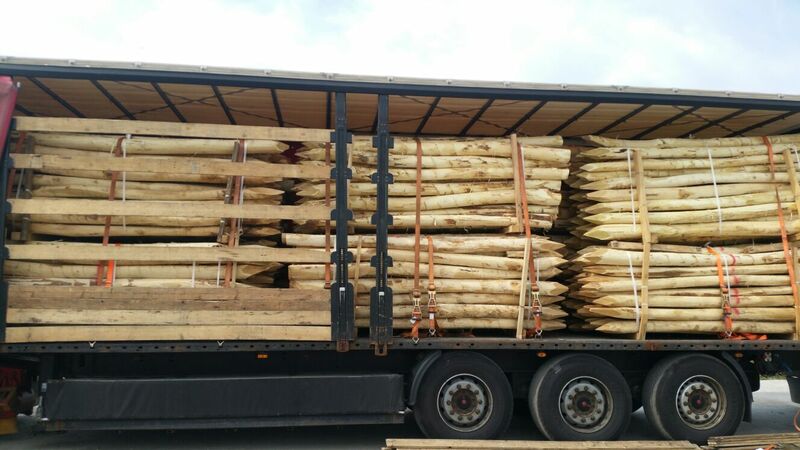 Sell acacia stakes pointed debarked - Demands and Offers for wood and wood products. ID 456423 We sell in Belgium, France, Netherlands and others, Acacia round stakes pointed debarked. Diameters : 8-10 cm, 10-12 cm, 12-14 cm and others. We are looking for partners for comercialization of our products. We are able to produce between 5 and 10 trucks per month. 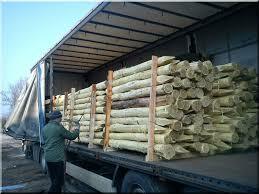 We sell in Belgium, France, Netherlands and others, Acacia round stakes pointed debarked.